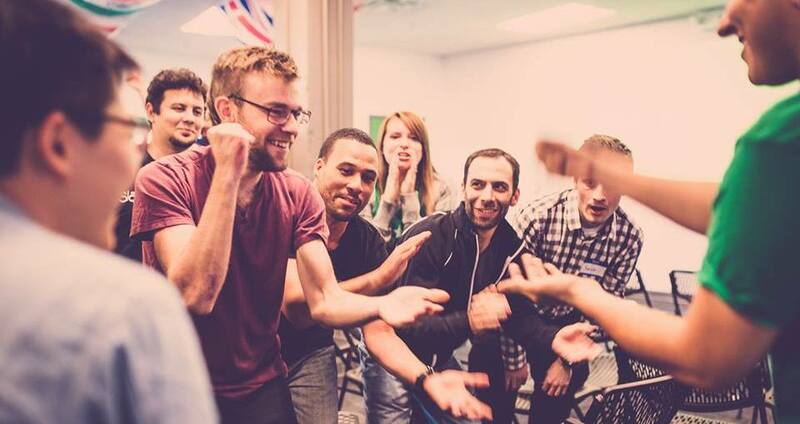 Around the world — and especially in Colorado — entrepreneurship thrives on community and collaboration. From our “give first” mindset to community programs and events, they’re a key part of who we are as a community. For entrepreneurs who could benefit from a bit of a jump start, the Colorado community is jam-packed with accelerators and incubators working to support early-stage companies. Here are 12 accelerators and incubators speeding up the process for Colorado startups from the Western Slope to the Front Range. 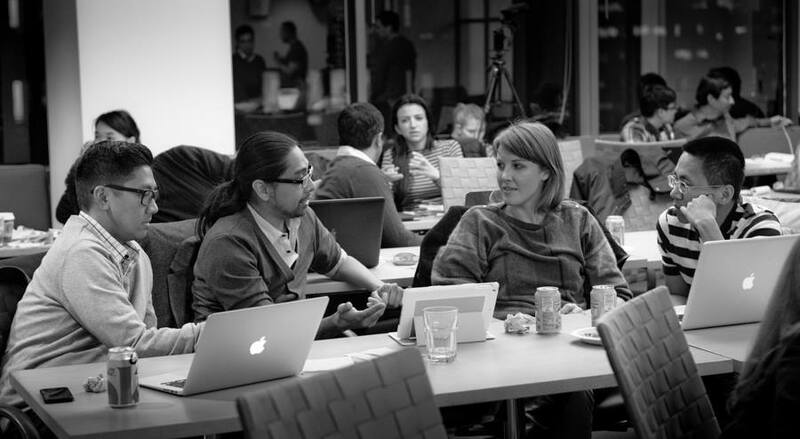 The Founder Institute is a global program. Their Denver location is about to kick off their exploratory semester. Structured as a series of classes, the curriculum walks entrepreneurs through topics like branding and business law. One of the more well-known accelerators in the startup world, Techstars has a global reach — but got its start in Colorado. Notable Techstars Boulder graduates include SendGrid, Sphero and GoSpotCheck. Started by two local angel investors, MergeLane works with women-led startups to help them grow. Notable alumni include Havenly, Sugarwish and Globig. Since its inception, BoomTown has split into two tracks — healthcare and internet and mobile. 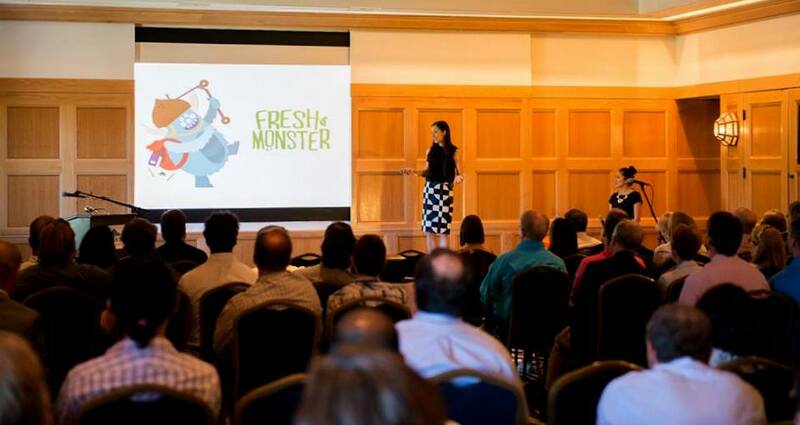 The accelerator boosts companies with mentorship, funding and a program designed to push their companies forward. Notable graduates include Kickfurther, Parkifi and Bitsbox. Part of the Innovation Pavillion, the TechrIoT XLR8 accelerator exists to help IoT companies get off the ground. The six-month program connects entrepreneurs with resources like product validation, supply chain financing and channel partners. 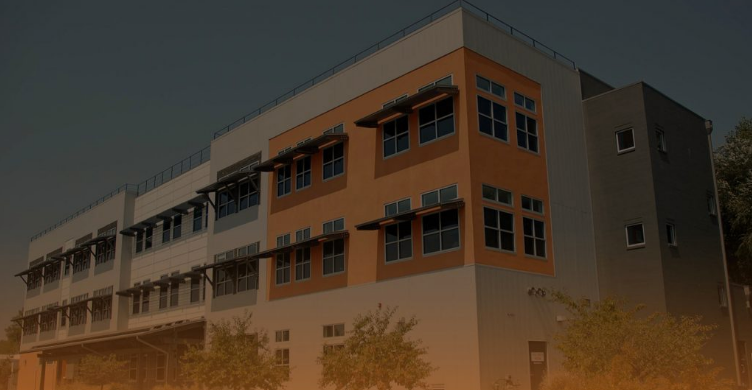 It’s not yet open, but the Catalyst HTI community will bring together entrepreneurs in the mobile and wearable tech, digital health and smart device fields. The ecosystem will have an incubator and an accelerator, among other resources, when they open in 2018. That may seem a ways off, but companies like CirrusMD and Revolar have already signed on. Innosphere fosters innovation along the Front Range, helping companies become investor-ready, connecting them to advisors and introducing them to strategic partners. Notable alumni include Revolar and Rachio. Telluride Venture Accelerator brings mentorship, capital and community to the Western Slope. Not all companies in the program are tech companies, but most have a relationship to the tourism and outdoor lifestyle industries. 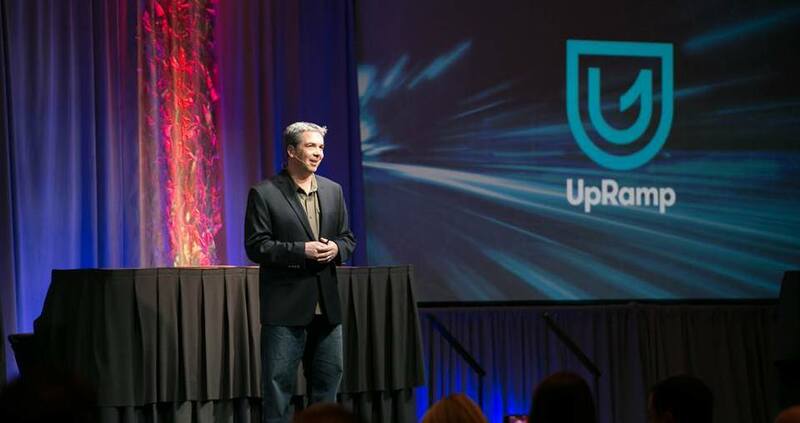 UpRamp’s Fiterator program emphasizes helping companies find product/market fit within the cable and broadband industries. All costs are covered by UpRamp during the three-month program, and sponsors offer companies up to $100,000 in convertible note funding. 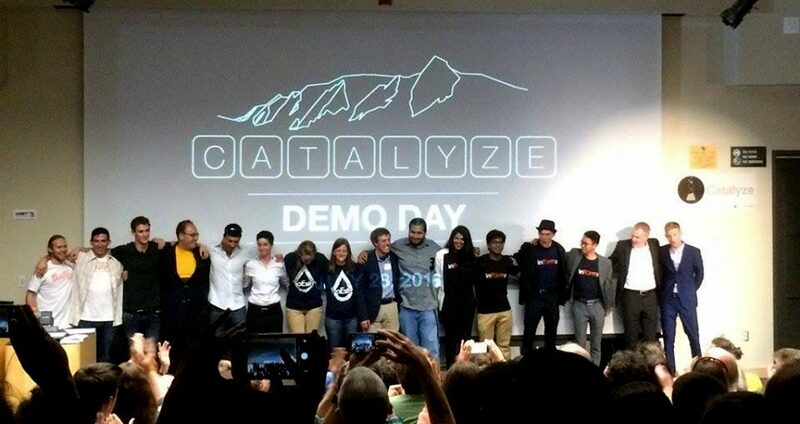 Part of the University of Colorado at Boulder, Catalyze CU is an equity-free accelerator for CU students and faculty that takes place for eight weeks each summer. Notable alumni include Lawbooth and Shinesty. 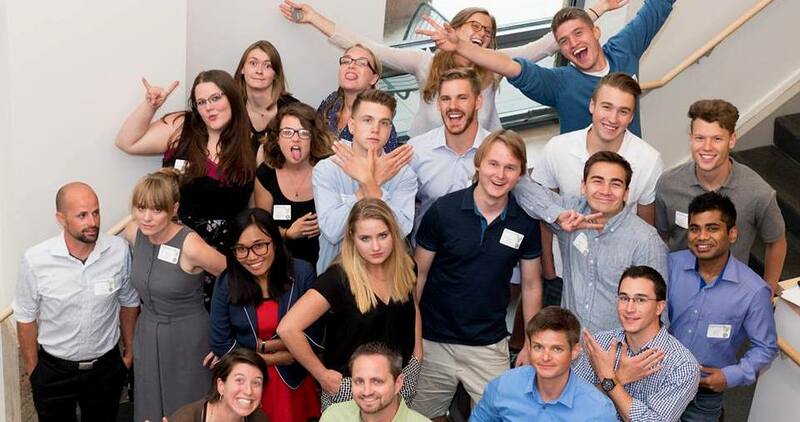 CSU’s accelerator program has two parts, each spanning a semester. The program is open to current CSU students or alumni who graduated within the past 12 months. 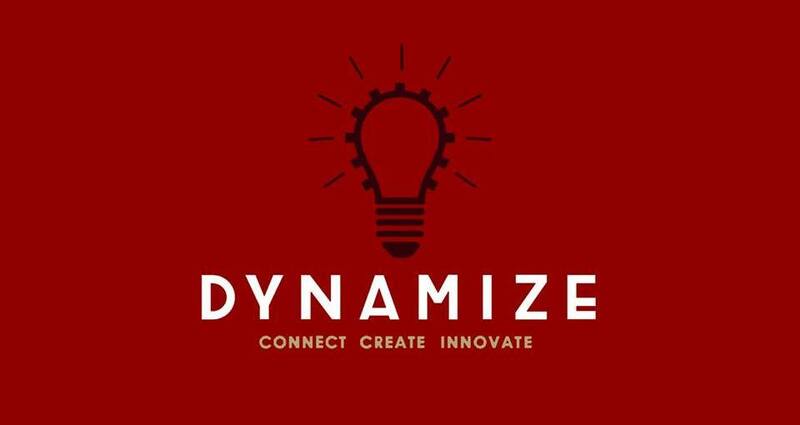 Part of the University of Denver, the Dynamize incubator brings a number of resources to DU students, including mentorship, legal advice, pitch competitions and more. Photos via featured companies’ websites and social media.